Music Moves Hartford is a joint collaboration between Cuatro Puntos and Christ Church Cathedral to get downtown Hartford residents making music and filling streets, buildings, churches, and public spaces with their voices and talents. 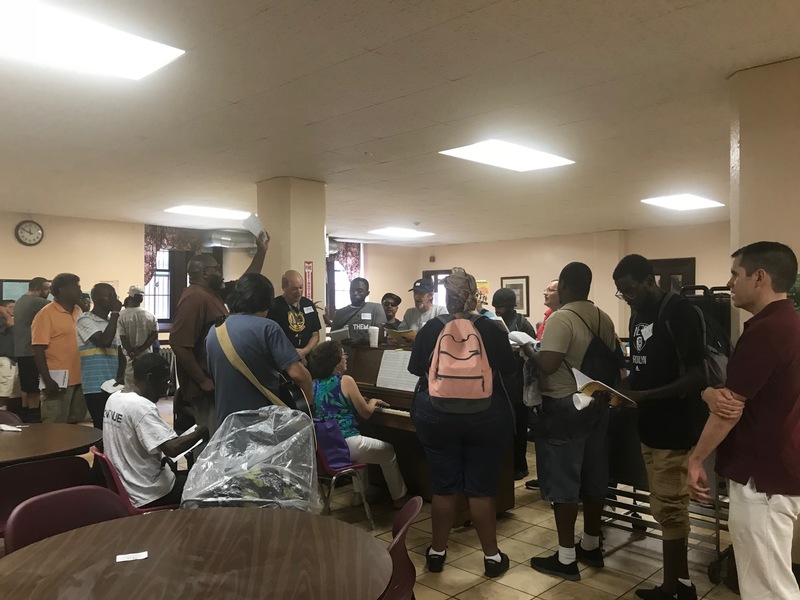 We hold ongoing music making meetings at a soup kitchen, transitional shelter, and in Bushnell Park, as well as holding pop-up events and performances around downtown. Please click the link below to find out more about Music Moves Hartford.